I hope you all had a lovely Bank Holiday weekend (and for those of you outside of the UK, I hope you had a lovely normal weekend!) I’ve really enjoyed this summer so I’m starting to feel a bit sad that it’s nearly over and the boys are back at school next week. Although I must admit, it will be nice to have a bit of peace and quiet, even if it is for just 3 hours a day! (Sam is still only at nursery school). 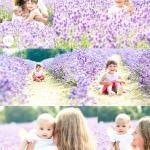 I still have 3 more lovely lavender sessions to share with you from the morning of mini sessions I did at Mayfield Lavender in Surrey back in July. 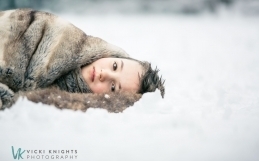 I had been in contact with this family for quite some time and they had originally booked one of my spring mini sessions which had to be rescheduled due to the freezing temperatures. So we were all very pleased to wake up to a beautiful morning for the lavender shoots. 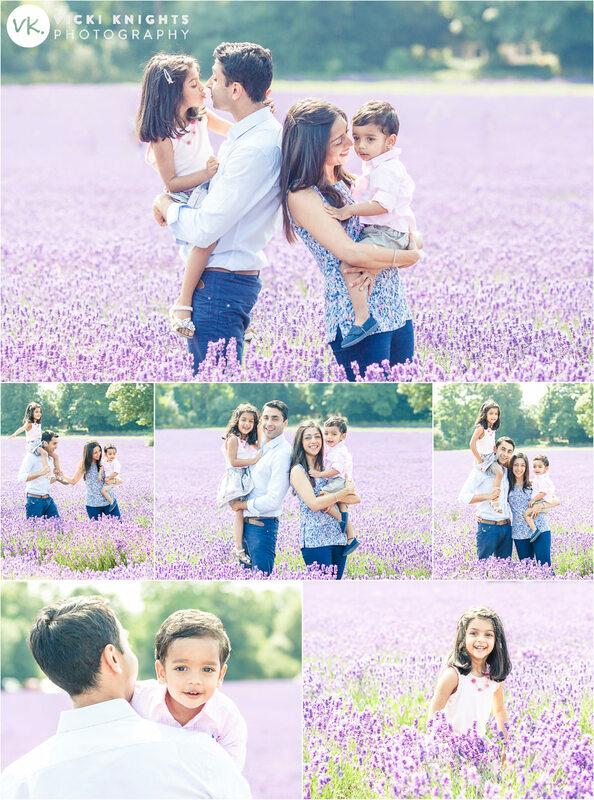 Here are the results of the mini session I had with this lovely family…don’t their outfits look fantastic with the colour of the lavender? Here is the message I received from the lovely mum after they had viewed their photos. It put a huge smile on my face! My next post is going to be a superhero shoot I did with my boys when we were camping, so make sure you come back and see it very soon! 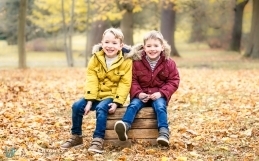 My mini sessions usually fill up very quickly so if you want to make sure you don’t miss out, fill in your details in the form below to sign up to my VIP list. 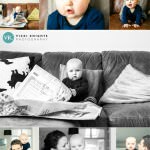 You’ll only hear from me every few months when I have a new mini session morning to tell you about.